Remember, your next AudioSynced Roundup will be right here on October 1! 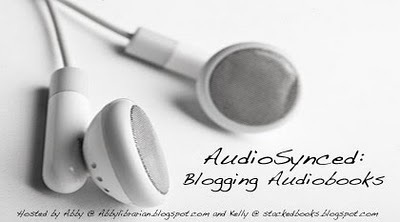 If you've reviewed or posted about audiobooks in September, get a link to me so I can include it! You can leave a comment on this post or shoot me an email at abbylibrarian@gmail.com.